As part of rolling changes to help the SA economy, the second stage of business/investment reforms has come through this financial year with commercial stamp duty being reduced to a third of the normal rate of duty. 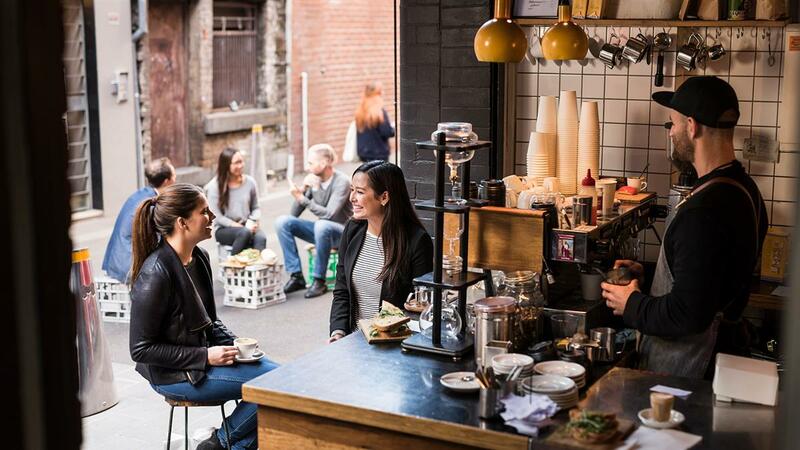 Come the start of the new financial year in 2018 this will become fully abolished – opening an interest property based opportunity in not having to fork out 10’s to 100’s of thousands of dollars in government charges. Let’s look at a $1,000,000 purchase in Adelaide currently. 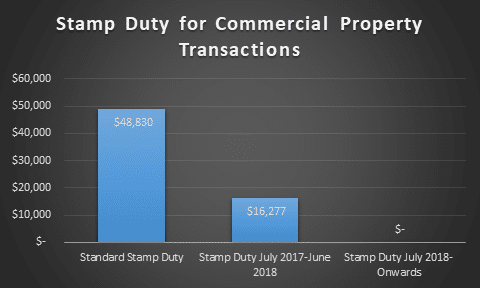 Based on a purchase at this level – this financial year the stamp duty changes results in a reduction of $32,553.33 in government charges. Here’s a little breakdown of the stamp duty comparison between the standard, rate, new discounted rate and the final abolished cost. With the reduction the variance between the two is $21,447 and will close to $5,170 post July 2018. This is a very interest time creating a strong incentive to consider commercial property – with the residential vs commercial deposit gap closing, whilst the ability to borrow in the commercial environment for investors remains strong even in the current APRA regulatory environment – so even those with nil borrowing capacity in the residential space can continue growing in the commercial asset class. Corey has a wealth of knowledge with property investing and structured lending solutions. He founded Precision Funding and it’s predecessor XL Financial to be mortgage broking firms with a strong focus on providing finance solutions to the investor market. Corey has extensive experience in residential, commercial, small and large scale development and asset lending. As an active property investor, Corey has built a substantial property portfolio, getting hands on with renovations and buying under market value distressed sales. Should I buy a Principal Place of Residence or Investment Property first?